It was a fine day indeed, In my life I never heard any story that didn't happen on a fine day :D.
It has been a year since I made CSS Cursors a show case of different cursor properties supported in CSS. I had thought to build another showcase on the code I made for it. So CSS colors it is, CSS colors contains human readable name you can use instead of a fancy code. I have to agree this was a quick project, start to end in under 4 hours. That is reasonable as I didn't have to write much code, fork CSS Cursors and replace the array with new value was all I had to do. And that's what I did, it works. what went wrong ? Not the old code, not the new code, its was the order how colors were displayed. Initial plan was to sort them alphabetic order, which is a good order but not so good when you look at the color. 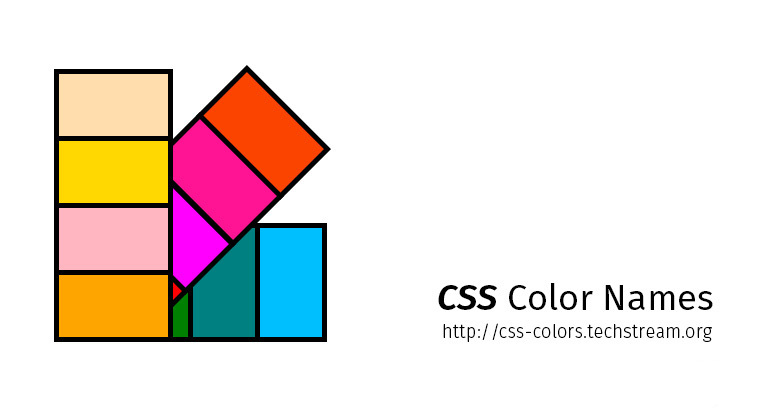 CSS Color names were formed without any order. A color when represented in RGB, combinations of its different values like hue, saturation etc forms a 3D space of colors. 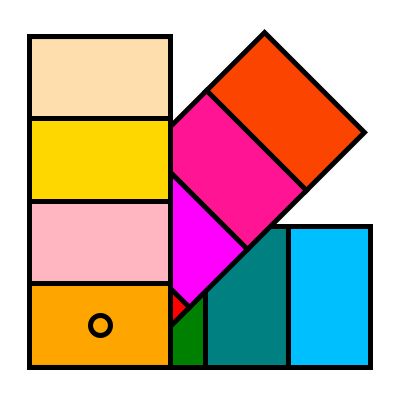 When mapped in to 2D space, it breaks the continuity and brings distortion. Since we had 3 sets of orders, I thought to show the three sets with an option for you to choose how you want to see. So that was a colorful evening have a good time.